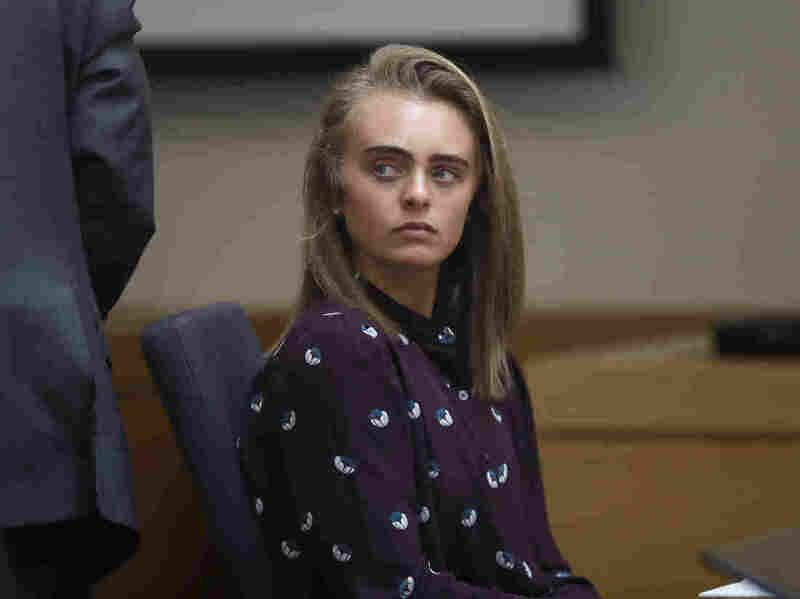 In this 2017 file photo, Michelle Carter sits in a district court in Taunton, Mass. Carter was convicted of involuntary manslaughter and sentenced to prison for encouraging 18-year-old Conrad Roy III to kill himself. The state’s highest court upheld the ruling last week, and Carter began serving her prison sentence on Monday. Roy got back in, and was later found dead. Carter was sentenced to serve 15 months in prison for involuntary manslaughter for causing Roy’s death. Carter has remained free while appealing the ruling, but the highest court in Massachusetts upheld her conviction last week. Carter, now 22, reported to prison on Monday. ALSO READ The move-fast-and-break-things era is over. The future is about inclusive innovation.